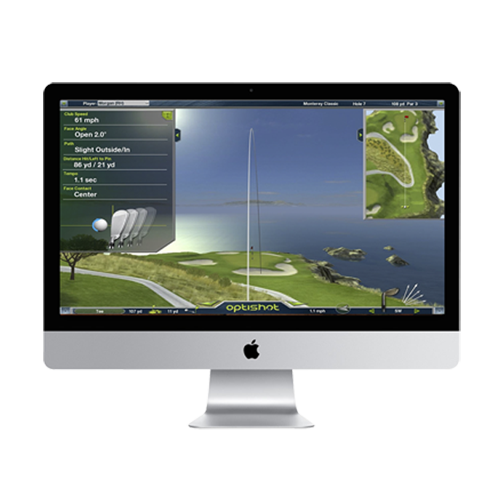 Unbox your OptiShot2 Golf Simulator and connect it to your computer via the included USB. If you purchased Golf-In-A-Box, now would be a great time to set up your hitting net and golf mat. Simply step up to the tee and swing away!